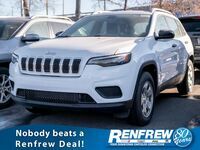 The 2019 Jeep Cherokee offers drivers near Calgary, AB the legendary performance of a Jeep in a redesigned and stylish package. 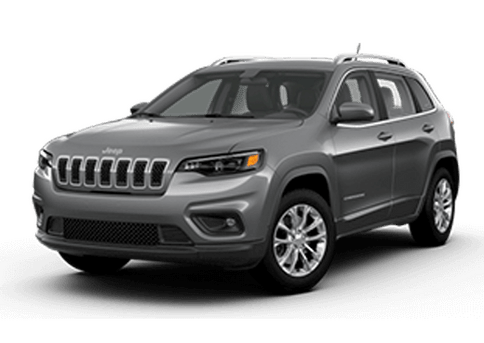 The new 2019 Jeep Cherokee features a newly-redesigned exterior (both front and rear), offering improved LED headlights and taillights, as well as newly-available wheel designs, front fascia, hood and more. 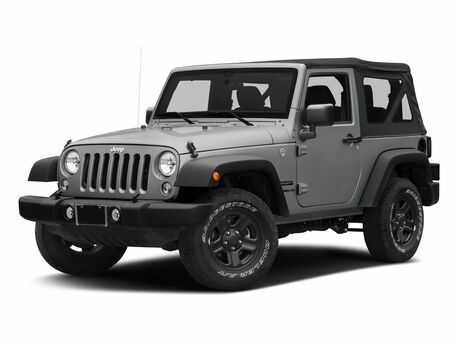 Just because the exterior was redesigned, doesn't mean Jeep forgot about the interior. The inside of the new Cherokee sees increased cargo and passenger space, newly-available fabric options, more leather-trimmed accessories and more. 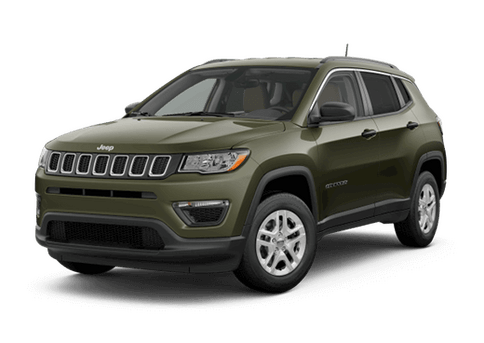 The 2019 Jeep Cherokee offers a newly-available 2.0-liter Turbo engine that boasts 270 horsepower and features engine start-stop (ESS) technology that will increase fuel-efficiency. 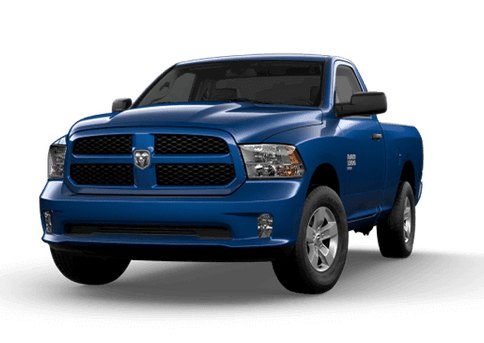 For those looking for more power and capability, the 271-hp, 3.2-liter Pentastar V6 engine offers a best-in-class towing capability of 4,500 pounds. 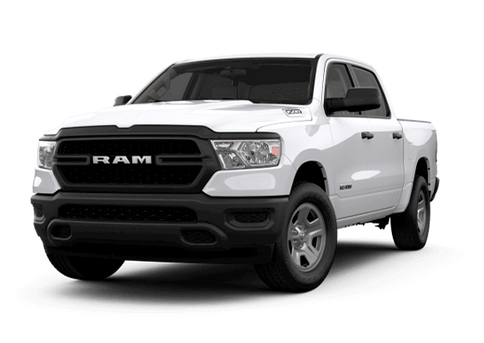 The new TorqueFlite nine-speed automatic transmission gives drivers a smoother, more fuel-efficient driving experience. 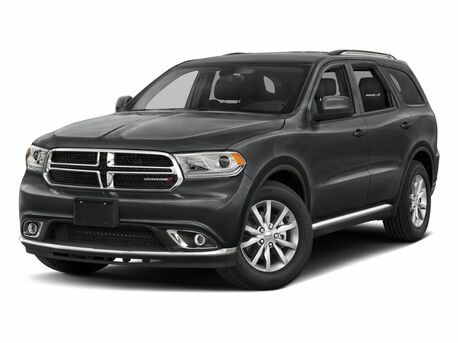 The Cherokee is perfect for off-road driving, offering multiple four-wheel-drive systems, including the all-new Jeep Active Drive I system that features a rear drive module that optimizes fuel efficiency by reducing weight. 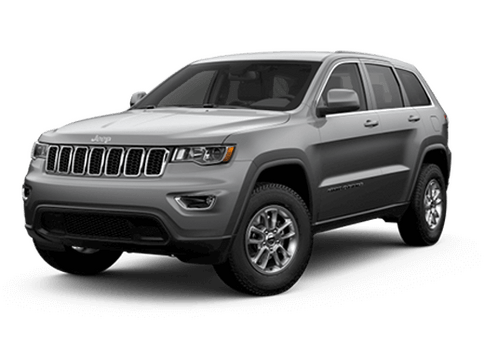 The 2019 Jeep Cherokee is offered in five trim levels: Latitude, Latitude Plus, Limited, Overland and Trailhawk. 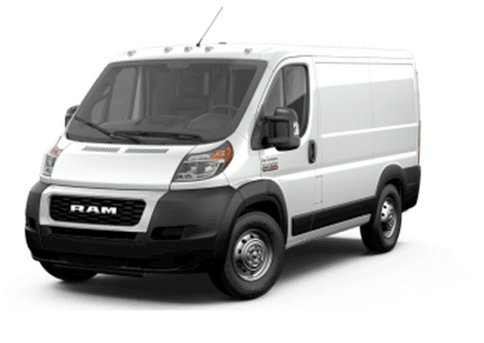 Each trim level offers a unique set of standard and available features. 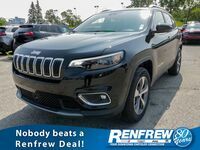 Contact a member of the Renfrew Chrysler team to learn more about the 2019 Jeep Cherokee! The Jeep Cherokee is legendary as perhaps the most capable SUV on the market. 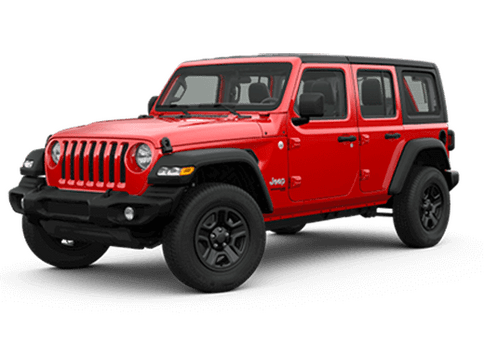 Last week, at the North American International Auto Show, Jeep unveiled the new 2019 Cherokee, and we can’t wait to tell you about everything new the Cherokee has to offer. 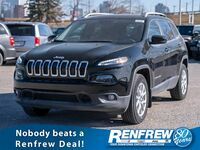 New for the 2019 model year, the Jeep Cherokee offers drivers a new turbocharged engine option, a redesigned interior, optimized off-road capability and so much more. Scroll down to learn more about the new 2019 Cherokee and check out a video of its debut at NAIAS 2018.